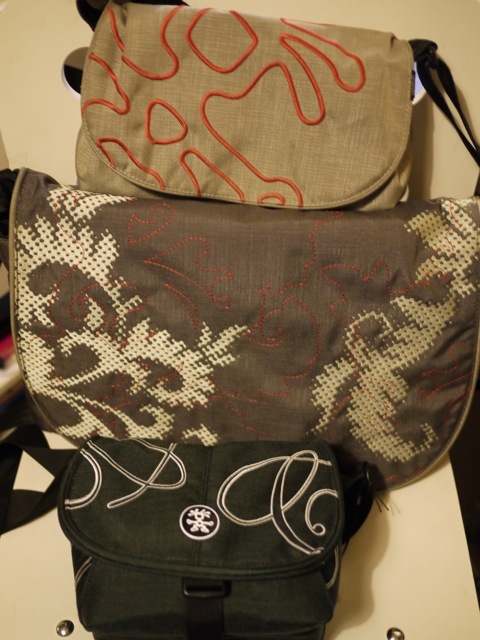 Oh dear I think I’m addicted to Crumpler bags. I keep nipping over to their??website? ?just to check stuff out and see if I can find reasons to buy more bags. I mean obviously its important to have bags that are fit for purpose right? Like these three all are of course (regular small super casual handbag, medium size laptop/messenger bag, camera bag). And well there might be a couple of the lovely neoprene zippy pocket things for iPhones and similar not erm included here. Anyway best go there’s a whole host of bags I need to go and admire. When I was doing my kitchen and pantry tidy up I found all sort of things I had forgotten about. 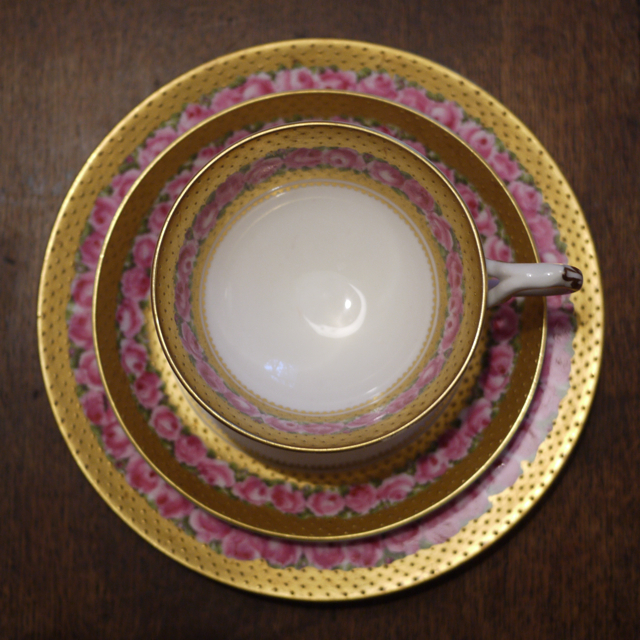 Amongst them where a tea plate and jug; the final pieces from my parents original crockery set. And of course they reminded me of childhood. So I decided to add to them so that they might get used a little more often. I tracked this down on ebay. Its Midwinter Fine Queensbury Stripe. First produced in 1962 up until 1978. I’ll leave you to guess when I remember it from. And by the way my parents are still very much alive and well in case you wondered. Today is Norwegian Constitution Day. 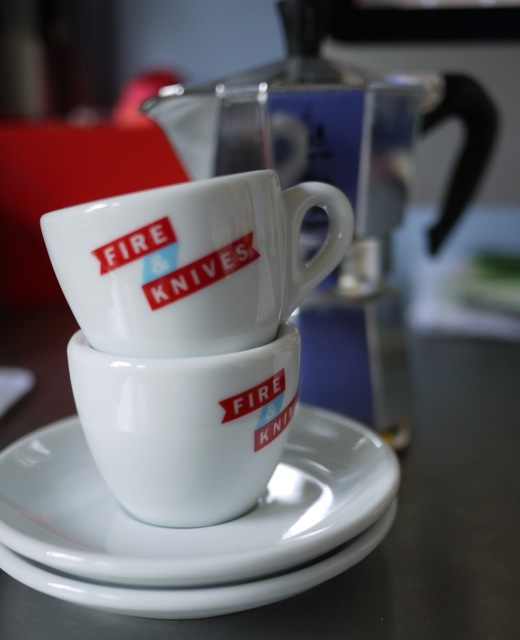 And if you are looking for a way to celebrate why not have one of these with your tea or coffee. 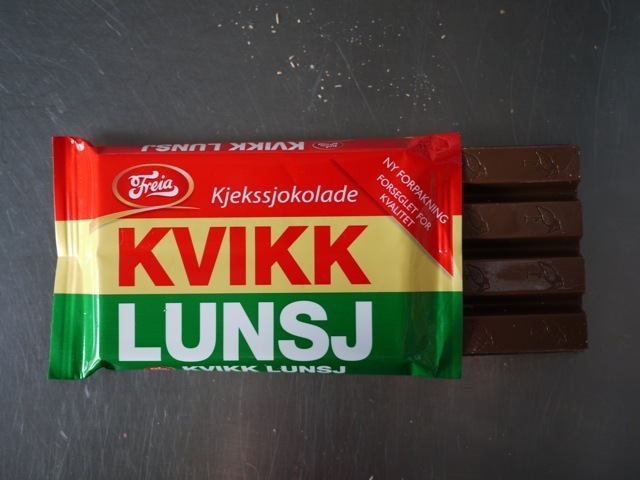 And if you can’t find one you’ll just have to have a Kit-Kat instead. Similar but not quite the same. I went for a stroll in Wanstead Park earlier to look at the bluebells. The wood was carpeted with them but the light meant that the photographs weren’t as good as I had hoped. Wanstead Park has several artificial lakes and ponds from the days when it was the gardens of a large and imposing Palladian house. The house if long gone, demolished to pay off the creditors amassed by the errant husband of the final owner in 1822. 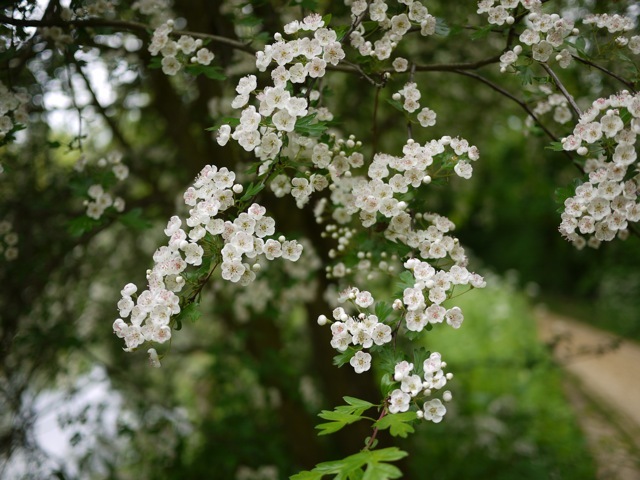 As we walked around the Ornamental Water with its twists, turns and islands we turned a corner to find a hawthorn standing on its own at the lake edge in full blossom. I am on a sort of mission to tidy up and sort out. I don’t like tidying up or sorting out much. So I’ve been trying various tactics to make it seem more fun. Or possibly to delay the inevitable task. 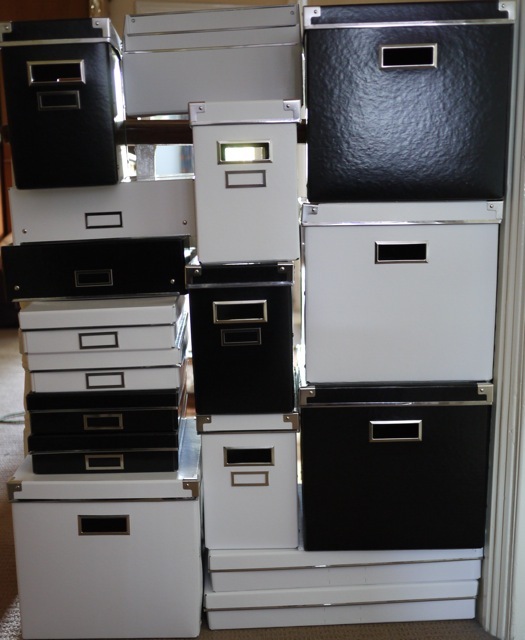 One tactic was to get some nice new shiny IKEA storage boxes. And because IKEA comes in flat pack you then have to make the boxes, which delays the moment when tidying has to begin. Here are all the ones I built this weekend. I’m not sure that’s going to be enough. I might need to go and get some more before I can begin. I like having lots of different cups rather than lots of matching ones. It means you can choose one that feels right for the drink or the day. And some are mostly just there to look nice and only get used occasionally.